Its students have boycotted dorm food, questioned sororities and shaped ethnic theme houses. Here’s to a second century of living, learning and laughter within these ivy-covered walls. 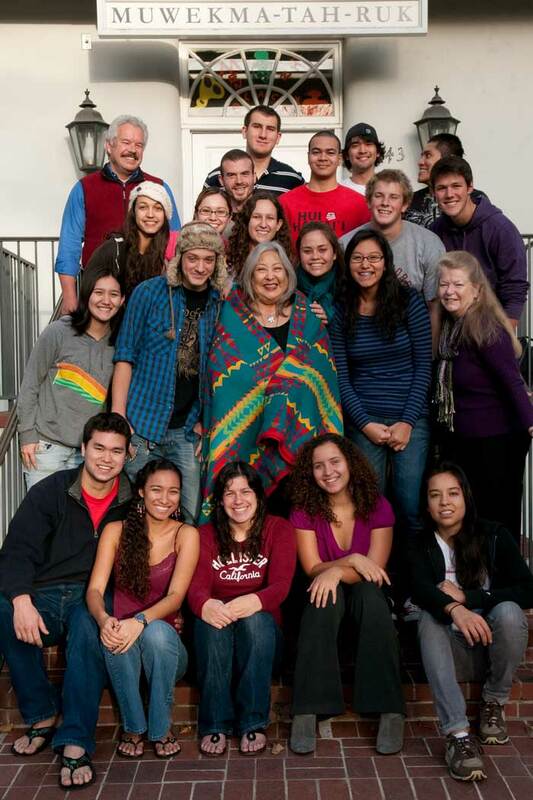 The first Roble Hall opens on Serra Street. 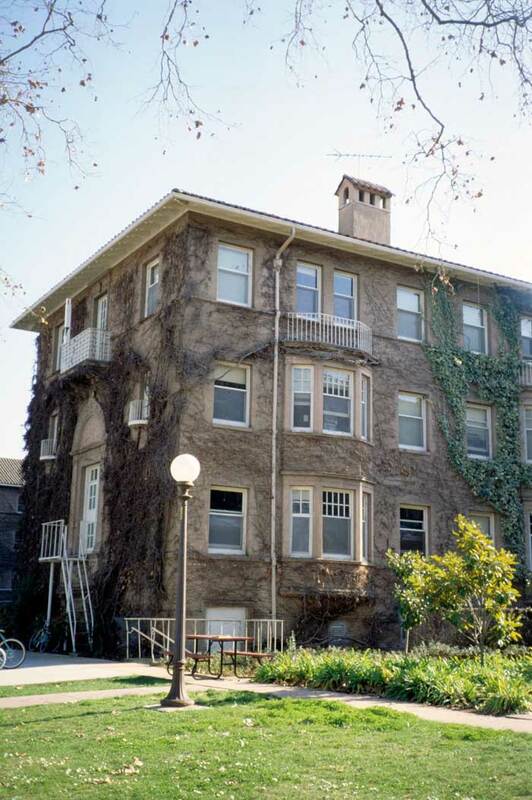 Male students are housed in Encina Hall, on the east side of campus. Roble women initiate the first Big Game bonfire at Lake Lagunita. 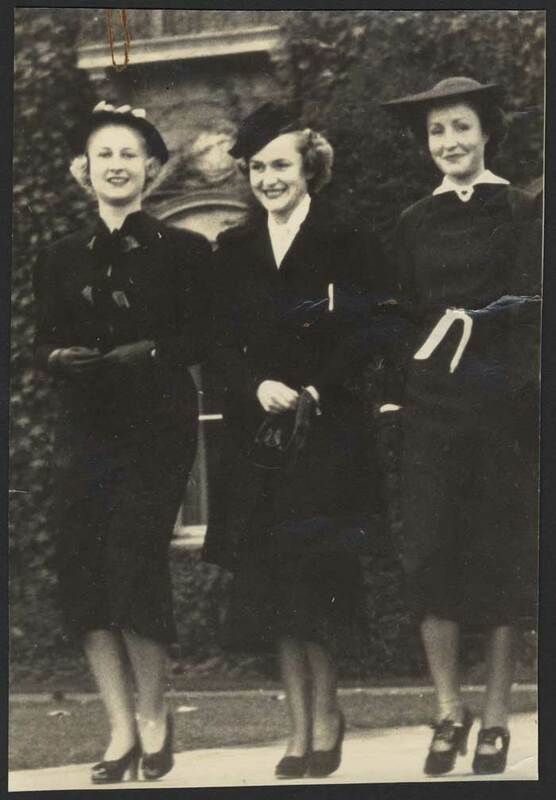 It becomes a yearly student tradition for the next 99 years. The new Roble Hall, aka “La Grande Dame,” opens its doors to residents. 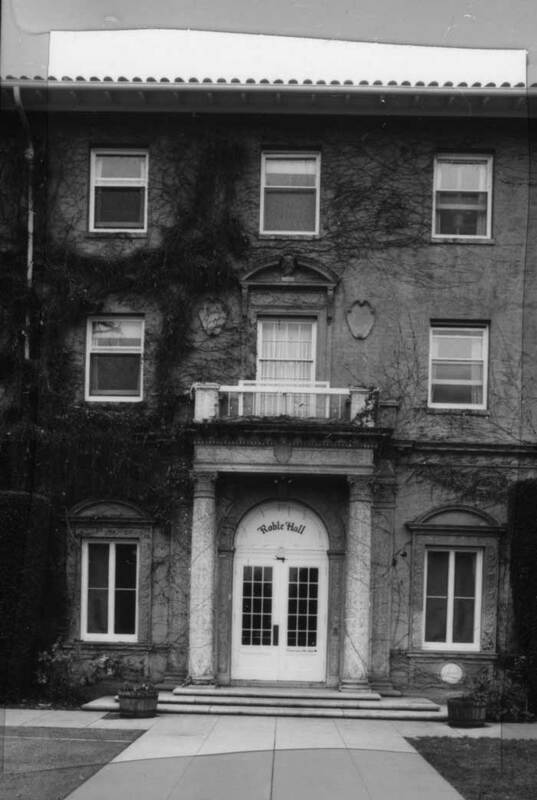 (The original Roble is renamed Sequoia Hall and later demolished.) With space allocated to parlors and special-interest rooms such as a library, a music room and a sewing room, Roble emphasizes communal living behind its Beaux-Arts facade. One hall of Roble women challenges the selectivity and exclusivity of Greek life by planning to refuse all sorority bids. “They realized for the first time how the system broke up friendships and caused disappointment and even ill health among the women,” wrote the Stanford Daily. 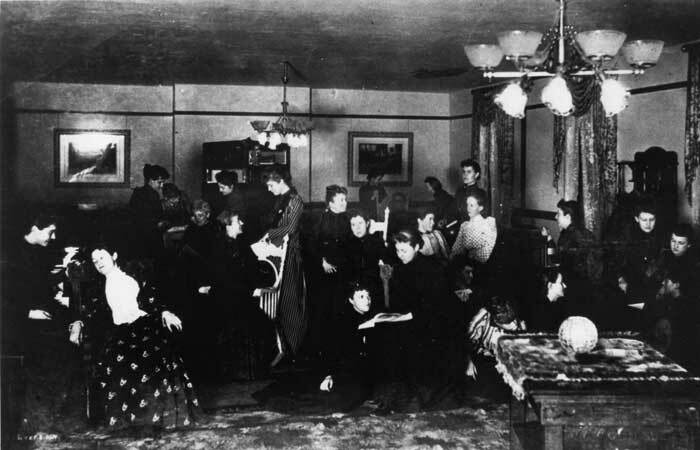 Stanford’s original women’s dormitory goes coed. 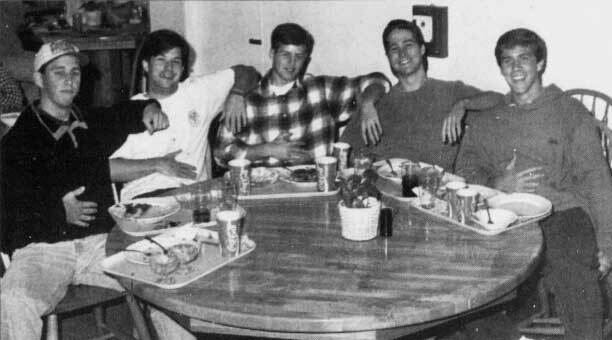 Roble’s “Bible Suite,” a three-room quad in 3 Center, houses roommates named Matthew, Mark, Luke and John. 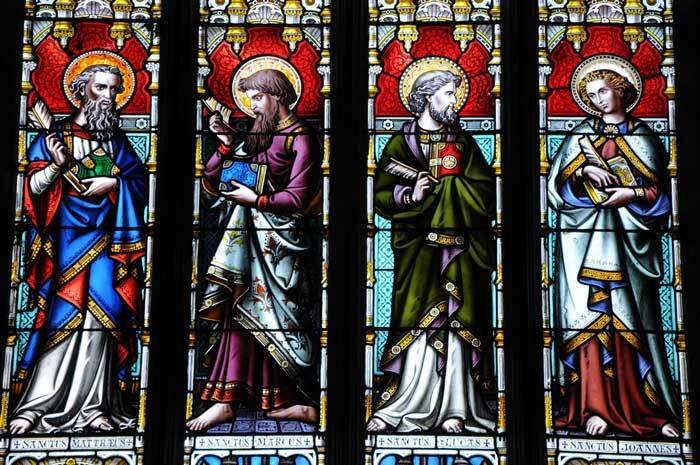 Or maybe they were named John, James, Jacob and Joshua. Or maybe the suite’s three rooms were dubbed “Matthew,” “Mark” and “Luke” and the adjacent facilities were referred to as “john.” Anyway, the story’s too good not to be told. 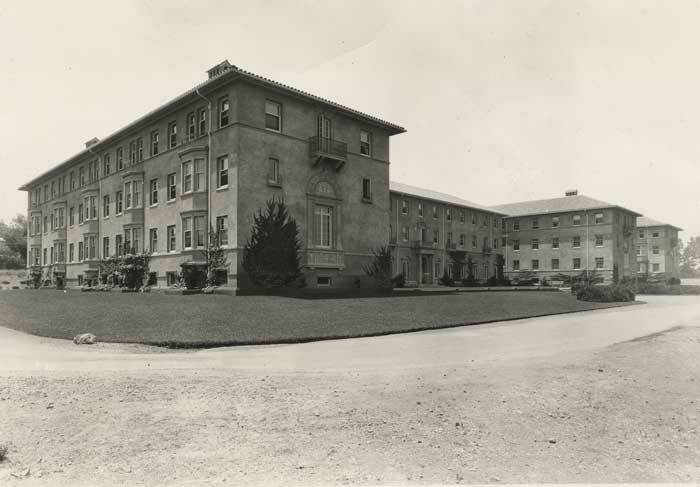 Roble Hall houses early versions of Stanford’s ethnic theme houses. The Chicano theme house, now located in Stern and called Casa Zapata, begins in Roble in 1970. 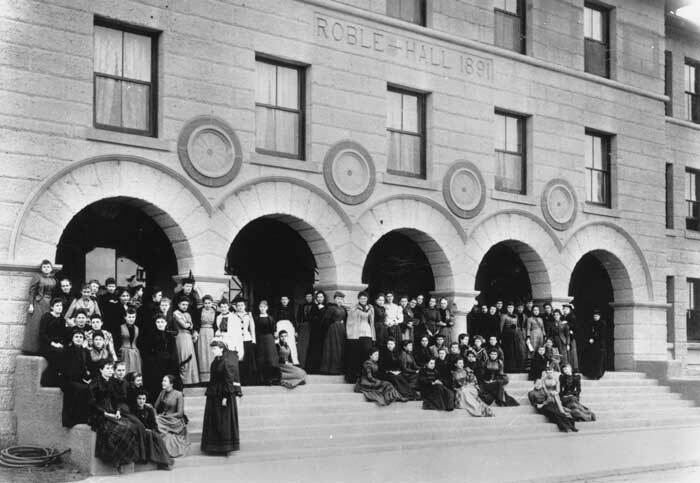 The following year, black students are allocated up to 30 percent of Roble’s spots as the black theme house moves from its previous location in Wilbur Hall. Today, it is named Ujamaa and is located in Lagunita Court. 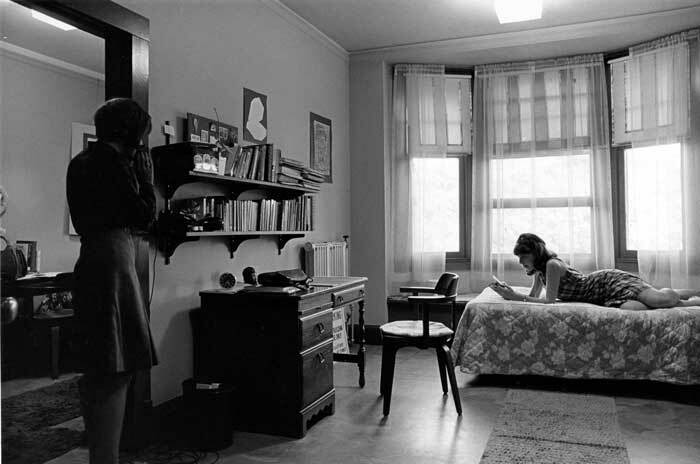 And beginning in 1976, Roble houses one of several early iterations of a Native American theme dorm in its basement. Twelve years later, Muwekma-Tah-Ruk (“house of the people”) is established on the Row. Two-thirds of Robleites stage a walk-out by eating lunch and dinner elsewhere, reducing the usual number of diners from 225 to 70. In addition to “generally bad-tasting food,” the students included “low-quality meat, overcooked pasta and vegetables, a shortage of staples like bread and rice, and a meager supply of salad bar and yogurt selections” in their list of grievances. 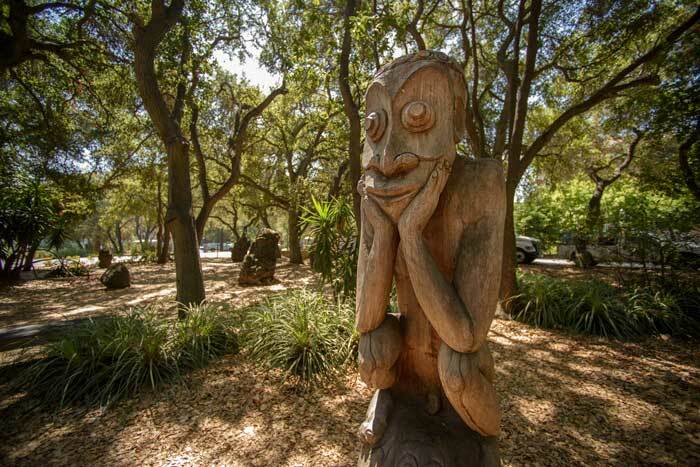 The Papua New Guinea sculpture garden, the first non-American, non-European outdoor art project at Stanford, opens next to Roble Hall. The sculptures “tell stories based on traditional legends, clan myths and village history,” Kowspi Marek, the group translator for the sculptures’ master carvers, tells the Stanford Daily. 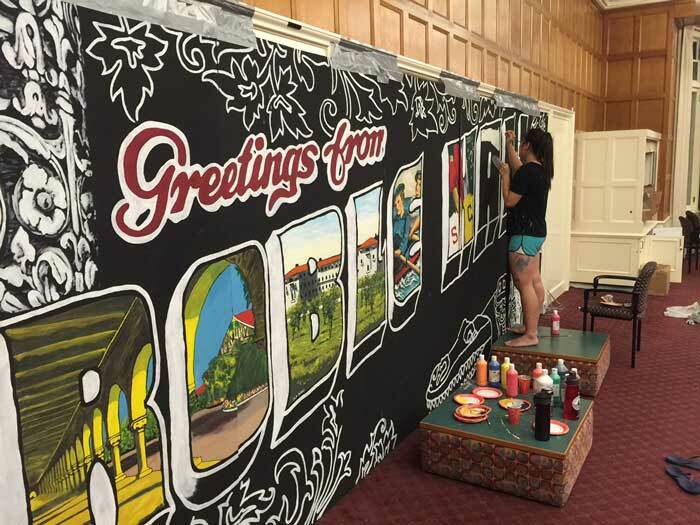 Freshman Vivienne Le, ’19, pays tribute to Roble’s legacy with a mural on one of its parlor-room walls. 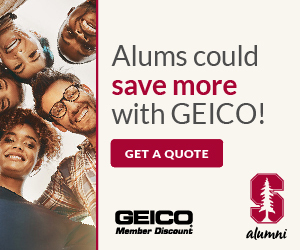 Painted in the style of a retro postcard, the mural depicts life at Stanford and in Roble over the preceding 125 years. 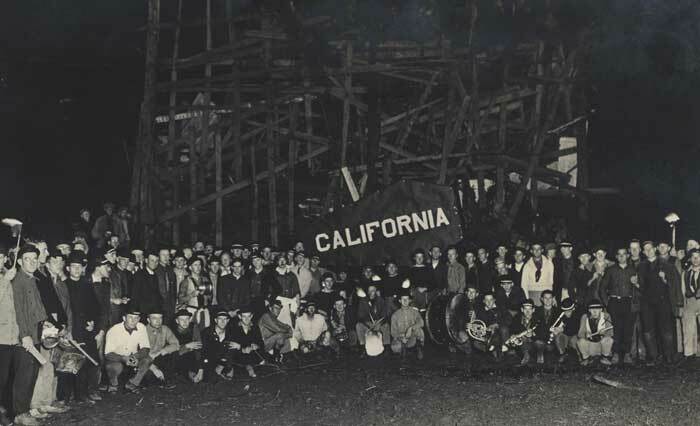 In one image, early Stanford women row on Lake Lagunita, commemorating Robleites of the past. The Roble Living Laboratory for Sustainability at Stanford begins. 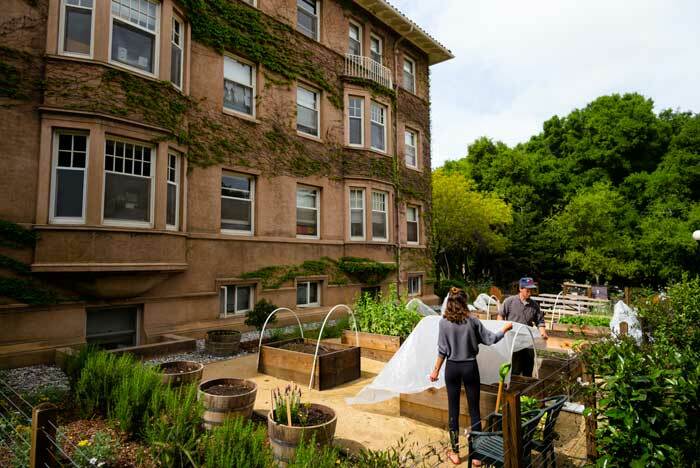 The initiative—which includes everything from shorter-shower contests to a grad-student lecture series to an organic teaching garden—aims to enable residents to grapple with what it means to live in a sustainable way, and the trade-offs that accompany environmentally sensitive decisions. 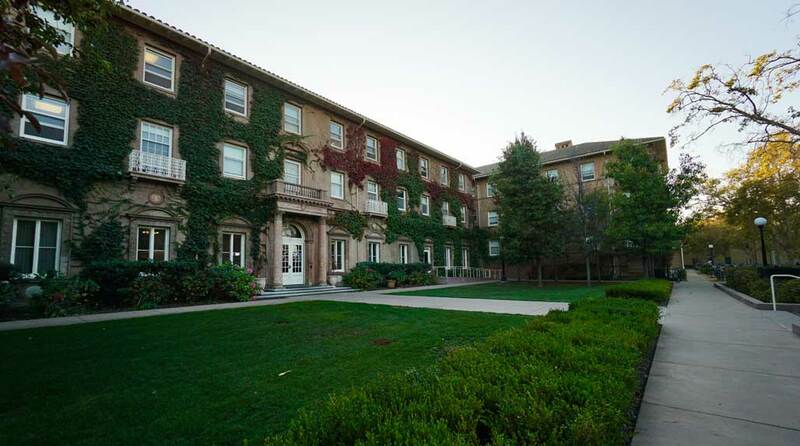 A long-term goal: a cost-effective retrofit demonstrating that Stanford’s oldest dorm can be made environmentally efficient—with, in the best Roble tradition, student input. Eliane Mitchell, ’19, is an editorial intern at Stanford. EANABs (Equally Attractive Non-Alcoholic Beverages) are a staple at Stanford student parties and social gatherings. Here are some current favorites. Kingscote Gardens Apartments has a few secrets in its colorful history.